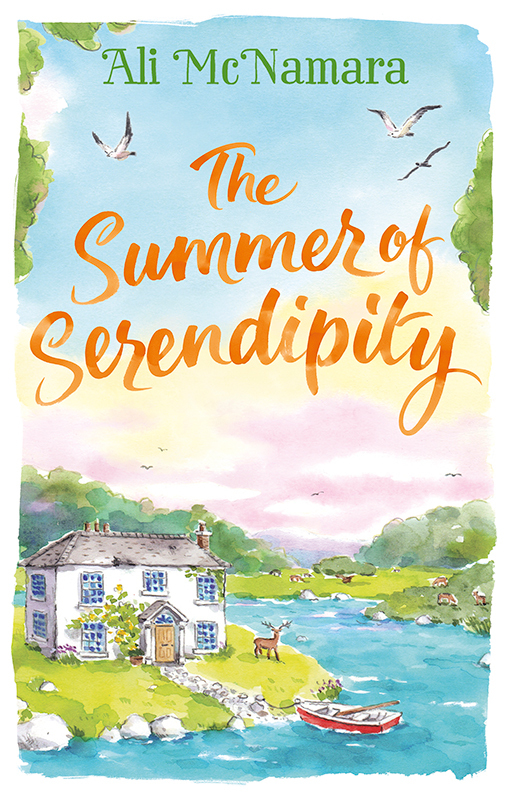 We love Hannah George’s cover for The Summer of Serendipity. Hannah worked with the design team at Sphere to create this pretty illustration of the Irish countryside for Ali McNamara’s eighth novel. Hannah’s playful use of colour and light have created an artwork that is just perfect for this magical, feel good holiday read. To see Hannah’s full portfolio, click here. Hannah George is represented by Meiklejohn. Published on 12 July 2017.